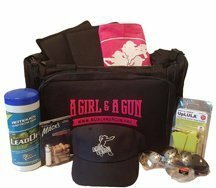 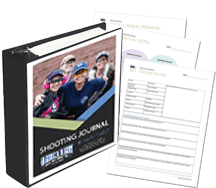 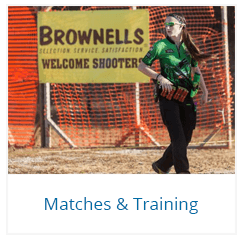 We are huge supporters of action shooting and competitive shooting sports. 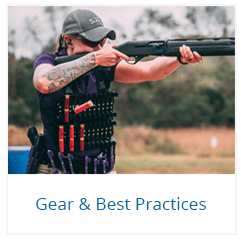 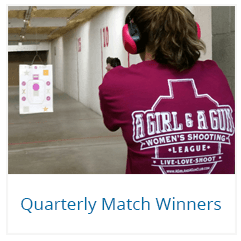 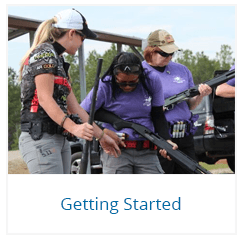 Many of our members regularly participate in local matches for IDPA, USPSA, and 3 Gun. 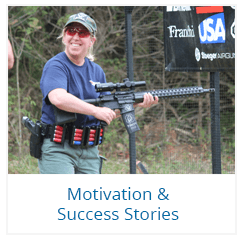 Static target practice is very important, but we believe that stepping out from behind the bench, learning to draw from a holster, shoot while moving, reload under stress and mentally work out a scenario are essential skill sets to have as a gun owner… not to mention just a whole lot of fun!